For kids or adults, individual, group or self teaching. Yellow pages cover chord strumming. 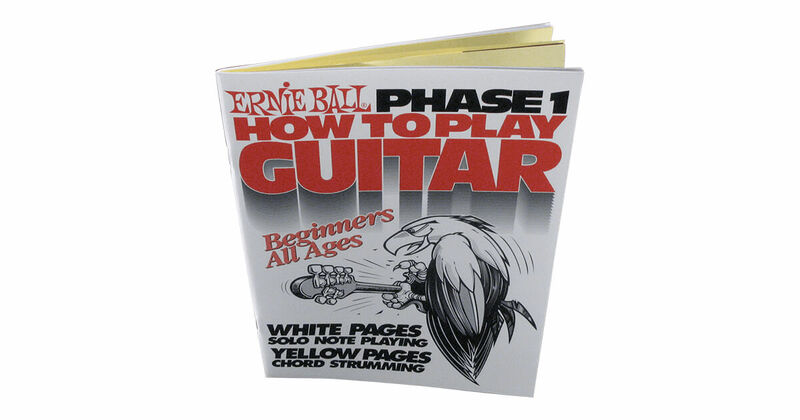 White pages instruct note sight reading and tablature. All staffs are numbered for group coordination. Speed developers give hand dexterity.